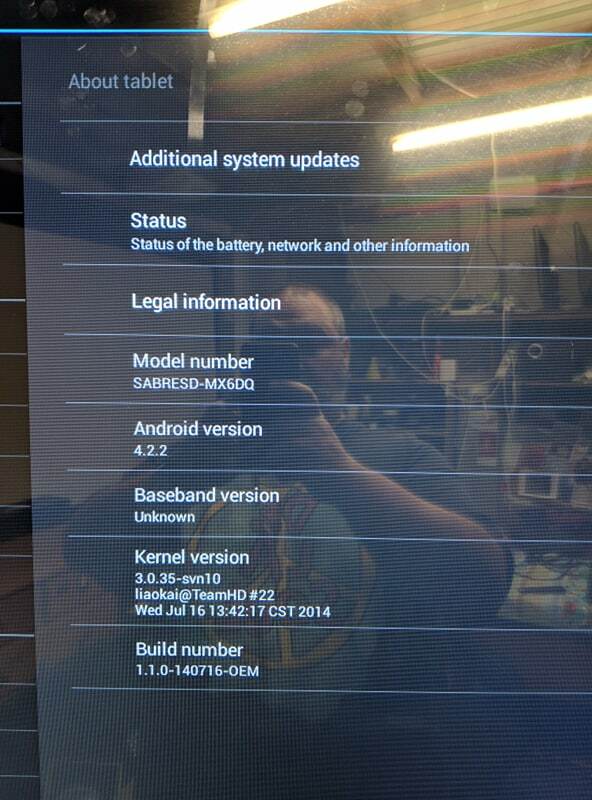 Hi, I’ma school teacher who has found some cheap kiosks that have Android 4.2 (see attached images). The person who would sell me the kiosks tried to install the APK for 4.4 and it did not work. Do you have an older apk for Android 4.2 that I could have? Unfortunately, the oldest version you can work with is Android 4.4.